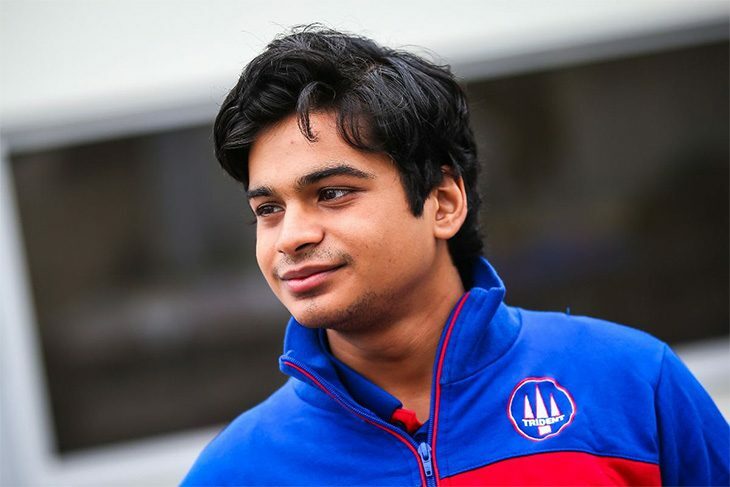 Indian F2 driver Arjun Maini is set to make his sportscar racing debut in 2019, signing with RLR MSport to race its ORECA 07 in both the European Le Mans Series and the Le Mans 24 Hours. Maini heads to the ELMS having spent years climbing the single-seater ladder, finishing second in British F4 before racing in GP3 and eventually F2 last year with Trident. 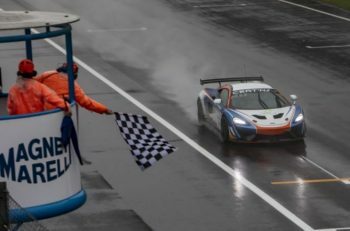 This year he’ll race alongside full-season driver John Farano, Bruno Senna and Senna’s replacement for Silverstone and Le Mans who is yet to be revealed. “I’m extremely excited to make my endurance racing debut this year in the European Le Mans Series,” said Maini, who is a Haas F1 development driver. “The highlight of the year will surely be the race at Le Mans and I’m hoping I can do my country proud as it is one of the most prestigious events in motor racing. 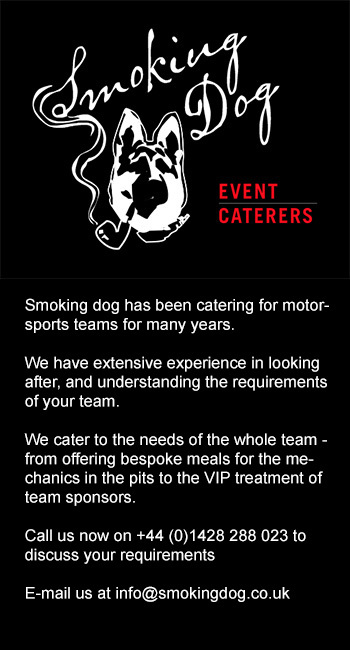 It is imperative for anyone to succeed to be backed by a strong team and I think the team at RLR MSport will provide the perfect environment for me to perform at my very best, especially considering I will be racing in a category I have no prior experience in. 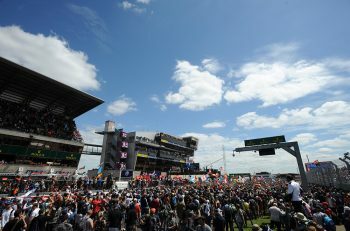 RLR MSport Director of Motorsport Operations, Nick Reynolds, added: “RLR MSport’s return to the 24 Hours of Le Mans and the European Le Mans Series’ headlining LMP2 class is an important milestone for the team and we feel it’s absolutely imperative to maximise our chances of achieving great results by recruiting the best drivers.